by Zane October 26, 2016 February 5, 2018 . I’ve been wanting to create a fixed schedule to post on this blog but I still cannot. So let me share something a little throwback from when I attended an event at Greenbelt Makati. I and one of my closest friends Martin went to Makati for two days and one night. 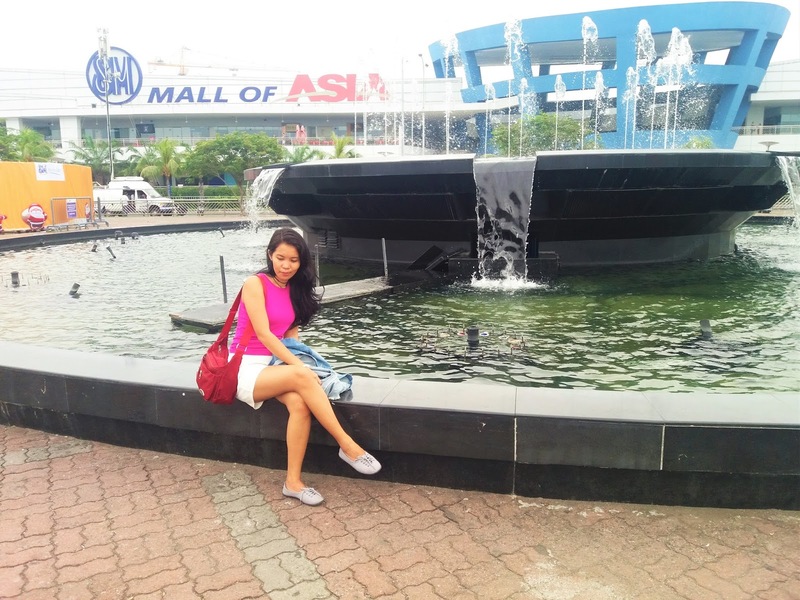 The day after the event, we have decided to visit Mall of Asia also known as MOA in Pasay. MOA is one of the biggest malls here in the Philippines and we just went there to buy something, try new restaurants and of course, take photos! I wore something comfortable because the weather back then was so hot and sunny. Comfortable for me means wearing shorts and sneakers. I chose my plain white shorts and a pink top that bought from SM Department during their three-day sale promotions. 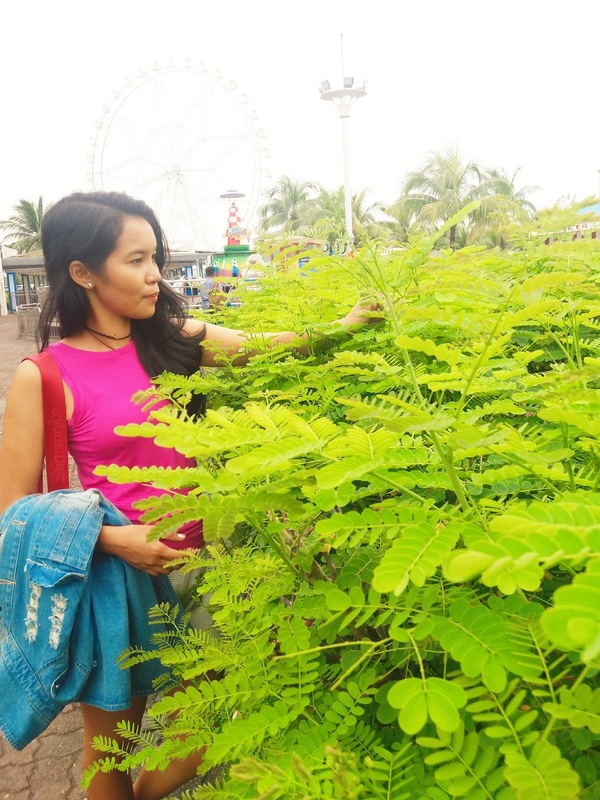 I wanted to feel safe and secured from the cold temperature inside the mall so I brought my favorite denim jacket from Sammydress. I’ve been loving some fashionable pieces from this online store and you’ll have to check it out. 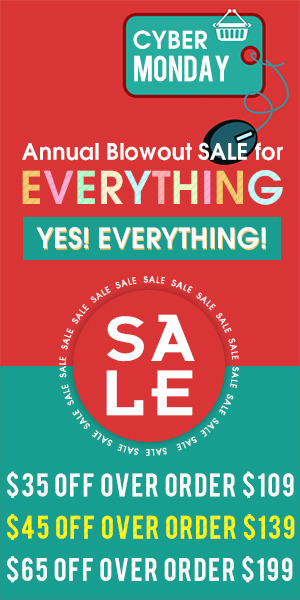 They offer high-quality clothes for reasonable prices. 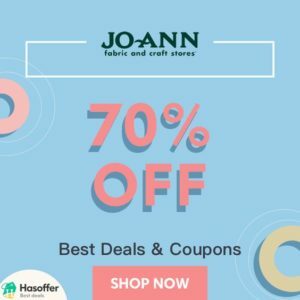 I already posted something about them and I can totally say that they are one of the best leading online clothing stores that you can be trusted when it comes to faster transaction and quality of their products. If you’re a fan of denim jackets, you can check mine here. I love the ripped design on the front and back of it. It’s perfect for the cold December weather when you’re out with friends of it can also be worn whenever you want to travel. 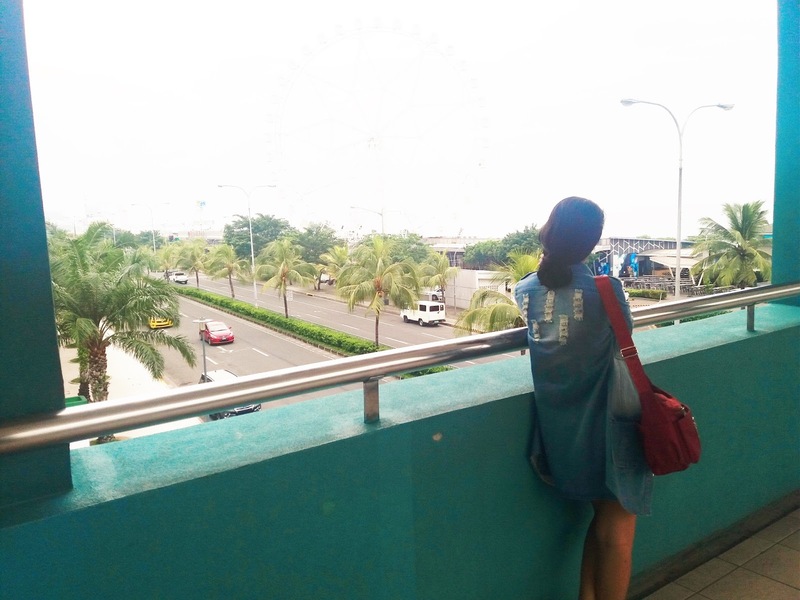 Here are some photos that we took during our Mall of Asia visit. I miss traveling but I promise to be back on the road again after I finished some of my priorities. Don’t worry because it will be sooner! Check out Sammydress for your OOTD needs! Great photo! Classy and stylish outfit!